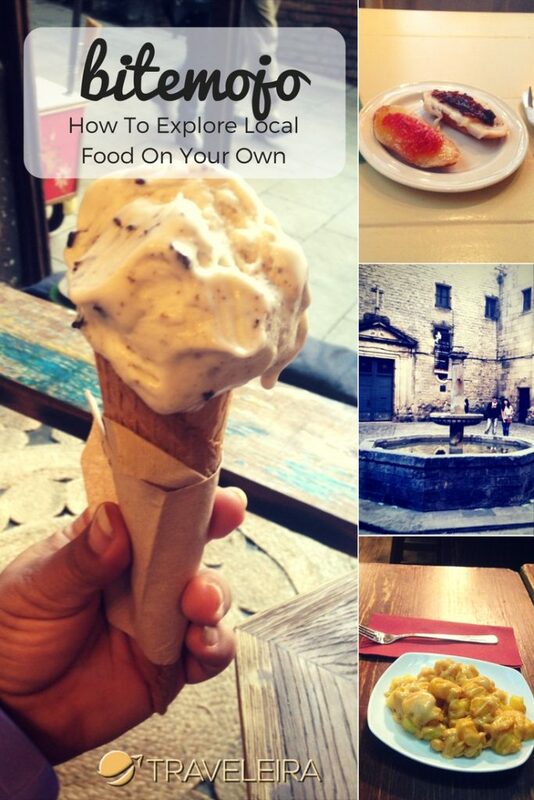 In October, I had the opportunity to explore Barcelona through an amazing app that combines the best spots to see with the passion of trying food while touring: bitemojo! Disclosure: We want to thanks bitemojo for providing us with a complimentary tour around the Gothic Quarter in Barcelona. All Opinions are my own. Bitemojo is a mobile application that allows you to explore a city from a foodie perspective. You will explore a certain area on the city based on different bites you will have the chance to try while making your tour. In the following video you can see a little bit of my experience using bitemojo in Barcelona. 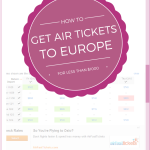 This app is actually available to tour in cities such as Tel Aviv, Jerusalem, Berlin, and Rome as well. While in Barcelona, bitemojo offers two tours around Barcelona: one around the Gothic Quarter and one around Mercado de la Boqueria. 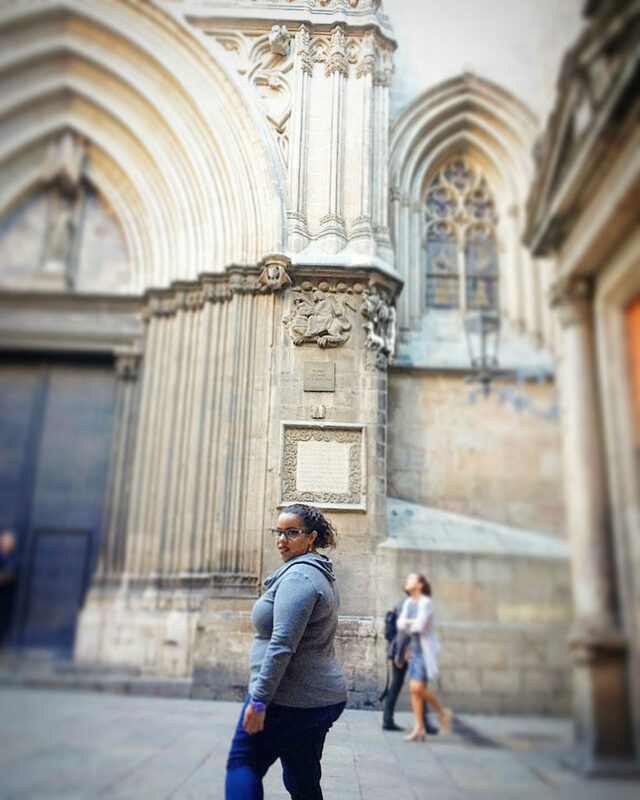 I had the opportunity to make the Gothic Quarter tour and definitely, it was one of the most amazing experiences I ever had. The tour starts from the Cathedral, and it takes you to different points around the Gothic Quarter through the bites and through the different sites around the Gothic that you need to see. 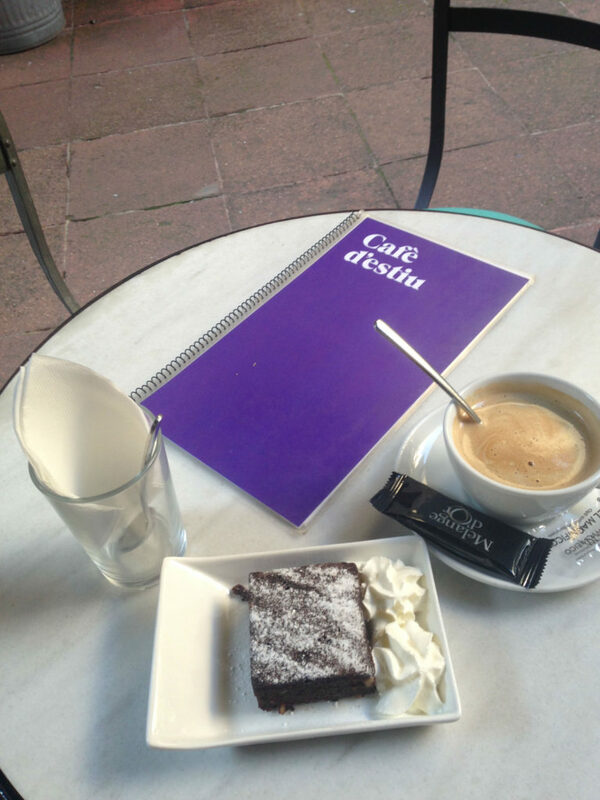 The first bite I had was an amazing brownie in Cafe d’Estiu, located in the patio inside Frederic Mares Museum. Definitely, it was great to start with some sweet and this patio situates you in the vibe of the Gothic Quarter, and that brownie prepares you for all the other bites you were trying. The other bites that you get to try include: Patatas Bravas and Caña, Pinchos with Vermouth, Quiche with Refreshment (couldn’t try it during my tour) and Ice Cream. 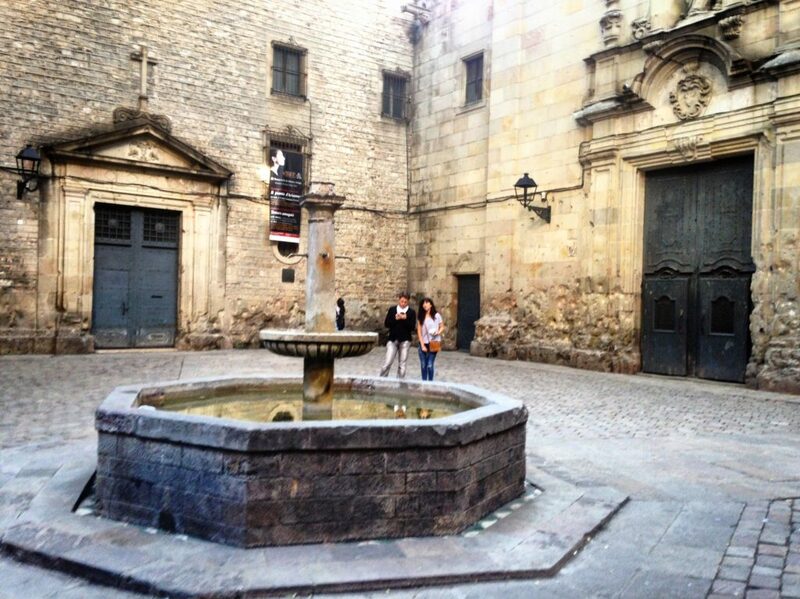 When it comes to sights, one of the best places you will get to see while during the tour is definitely the Sant Felip Neri Square, which is also a placed fill with the darkest history of the city of Barcelona and bitemojo gives you all the juice on it. What I liked the most about the tour? Definitely, what I love the most from it were the bites! I totally recommend taking this tour if you want to discover new places to go later on. Also, the best part of it is that you’re actually getting to know the city while trying amazing food. I must say that, from this tour I definitely discovered some of my new favorite places in Barcelona. If I have to mention which was my favorite bite, I would say that it was definitely the Ice Cream from Swiit. I tried a Banana flavored cone and it was definitely the best way to end the tour. Their ice creams are artisan made and you can feel the quality of the product. While living in Catalonia, I got to try a lot of Ice Creams Shoppes around. This one was definitely one of my favorites. 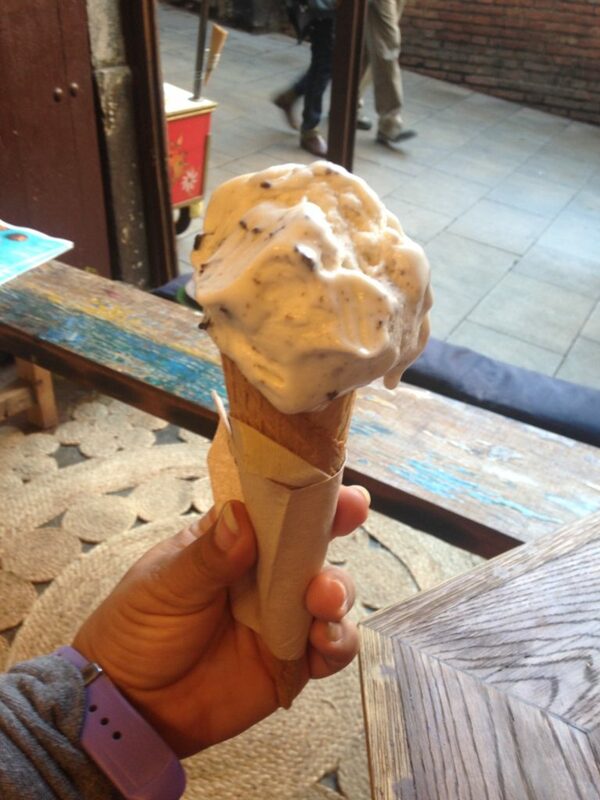 My advice would be ty indulge this ice cream during the tour, but don’t forget to go back for more later! 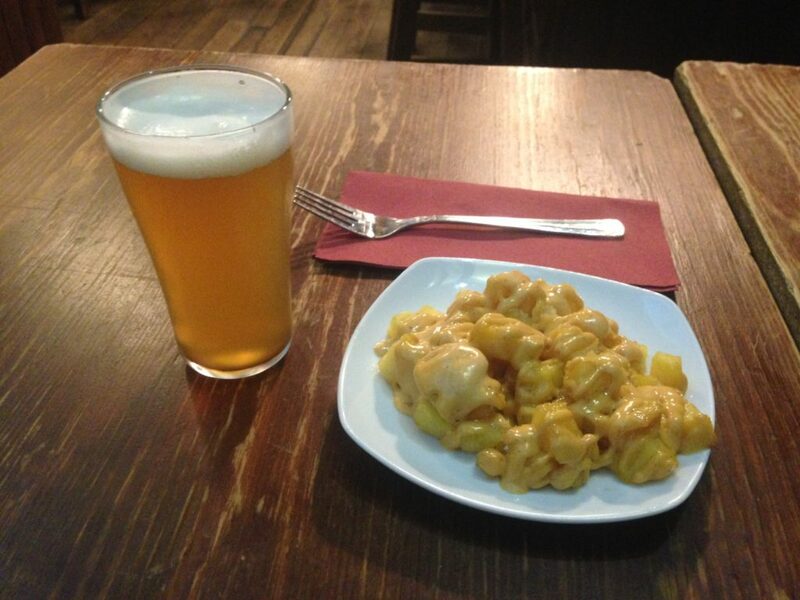 Patatas Bravas and Caña are reasons. After trying bitemojo, I would totally recommend doing the tour in any city that it is available. 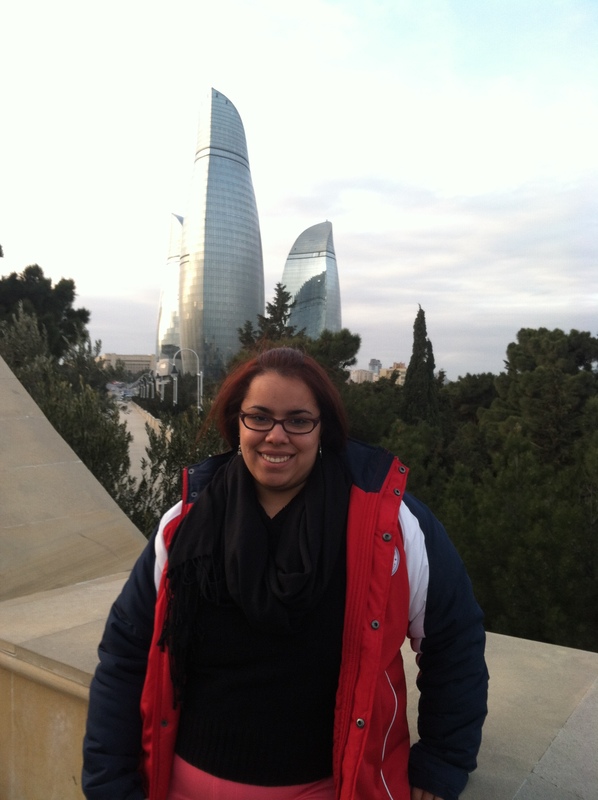 As a solo traveler that I have always been, I believe that it is a great way to explore a city on your own and develop your relationship with the place you are discovering. 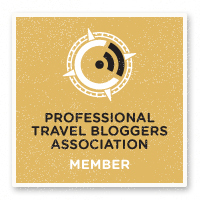 Don’t get me wrong: I am not against of group tours. In fact, I totally love them! 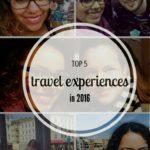 I also think that as solo travelers, we have moments when we want to discover and explore on our own. Definitely, bitemojo provides you with a tool to discover a new city in the more personal way and also, with the plus of getting to have amazing food experiences while doing it. 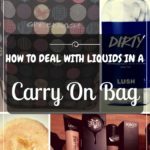 Definitely, bitemojo is totally recommended and I believe you should add it to your to-do list! I am definitely hoping to get to see other cities exploring them using this app. This app sounds so cool! I’ll totally check it out next time I’m in one of those cities!